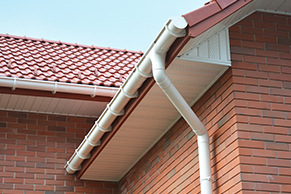 CH Roofing Services specialises in all types of roofing solutions for homes and commercial premises in Warminster, Salisbury, Bath and throughout Wiltshire, Somerset, Dorset & Hampshire. 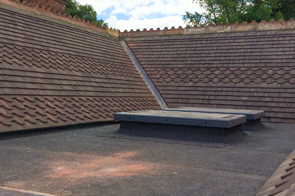 We offer professional roofing throughout the Wylye Valley including Norton Bavant, Bishopstrow, Knook, Upton Lovell, Codford, Steeple Langford, Stapleford, South Newton, Great Wishford, Heytesbury, Shrewton, Chitterne and Wilton. We install Velux windows fitted to our highest standard. Contact us for more. 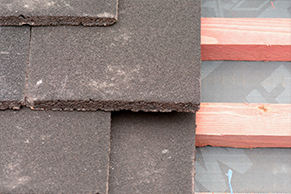 For a free site survey and estimate, call Andy at CH Roofing.